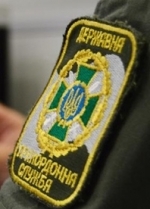 Two Russian citizens have turned to Ukrainian border guards at the Hoptivka checkpoint in Kharkiv region and asked for political asylum in Ukraine, the State Border Guard Service of Ukraine has reported. 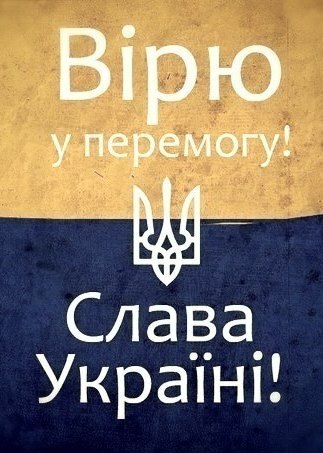 "Today, at the Hoptivka checkpoint, two Russian citizens turned to employees of the State Border Guard Service with the request to grant political asylum in Ukraine. These citizens are current employees of Russian interior bodies who are persecuted in Russia for their principled position on combating crime. 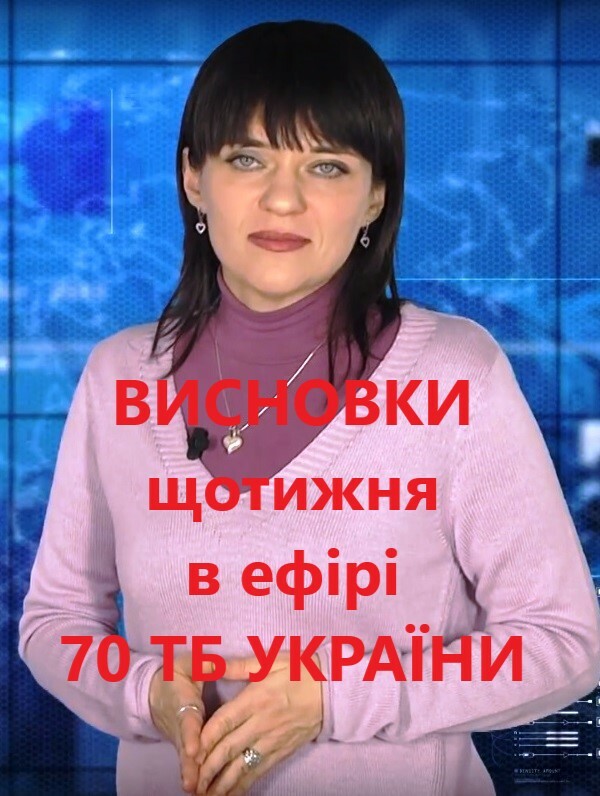 The reason that prompted them to ask for political asylum in Ukraine was hiding from persecution due to their official activity," the report reads. According to the State Border Guard Service, the Russian citizens said they were victims of persecution by influential people because they tried to counteract the spread of narcotic substances in pharmacies in the area of their responsibility. The Russians explained that those who came in their field of view as Russian police officers are a criminal group engaged in the distribution of drugs, with a clear and extensive network of ties among officials of different levels in Russian government agencies. An ordered and trumped-up criminal case is now being investigated with respect to these law enforcers in Russia by the internal security unit of the Russian Interior Ministry. "Without hoping for a fair investigation in connection with the order from the highest echelons of power, they decided to flee from Russia to Ukraine. The Russians also said their friends told them that there was a real threat to their freedom, health and even life," the report reads. The State Border Guard Service stressed that respective verification measures were being taken regarding the objectivity of the information provided.